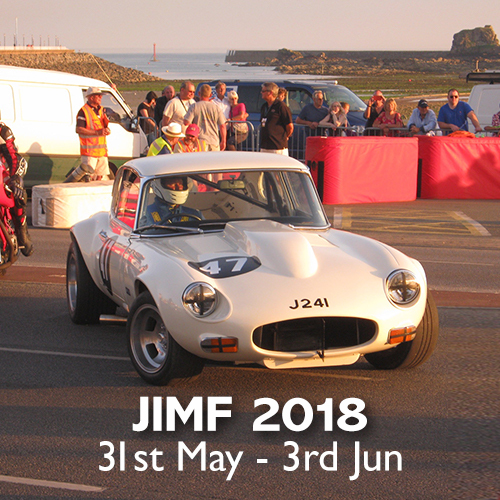 We are pleased to announce the dates for JIMF 2018 festival. Make a note in your diary! 31st May to 3rd June 2018. More info to follow soon.